Now that it’s February, there’s no denying that 2014 is well and truly on its way. What were we most interested in as we kicked off this new year? Well, it’s a mix. Opinion was divided on this one – cute or creepy? 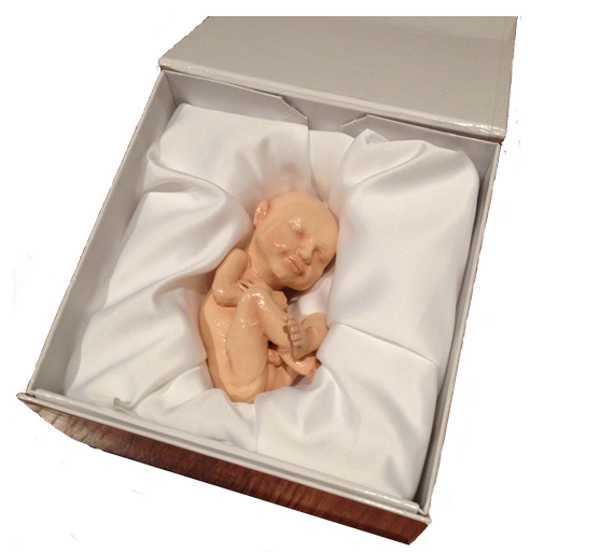 The new baby figurine modelling service from 3D Babies (above) certainly makes you look! Whatever you think of it, now you know where to go if you’ve ever asked yourself, “Where can I get a 3D model of my unborn child?”. Back to school meal planning was obviously high on everyone’s to-do list! 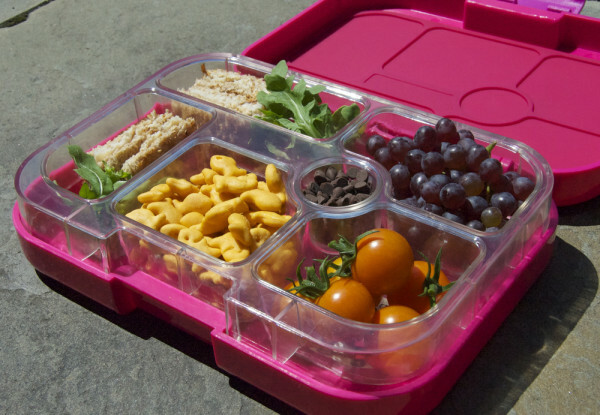 This bento-style lunchbox from Yumbox had all our mouths watering. We’re not just into meal planning in January – a bit of room planning was high on the list too. 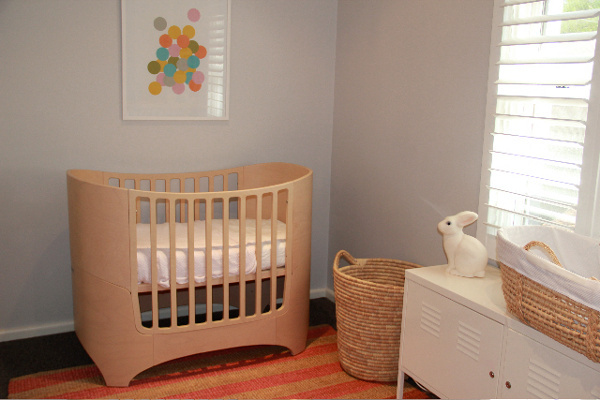 Our post about reader Liz’s narrow nursery space and how she made it work for her new baby girl inspired plenty of budding Babyology decorators. Who wouldn’t love this little guy? 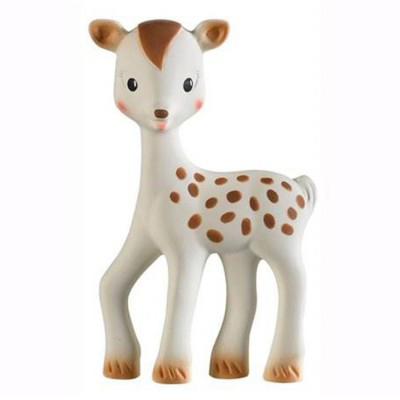 Everyone certainly loved him this January – he’s FanFan the Fawn – a new addition to the Vulli range which includes the well known Sophie the Giraffe, beloved of dribbling babies everywhere. 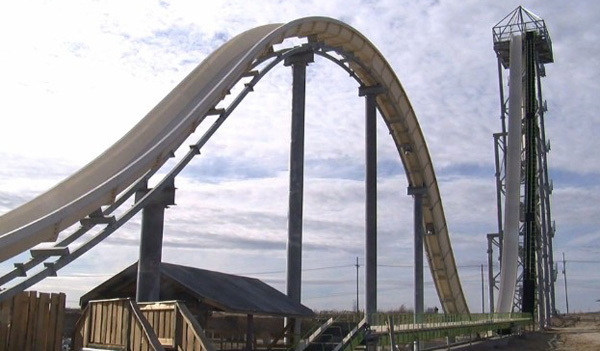 It was HOT in January – and maybe that’s why so many people wanted to check out the Verrückt – the world’s newest and tallest water slide! I understand that hot weather can do that to a person, I really do. But seriously? You’re all mad. That thing looks absolutely terrifying!